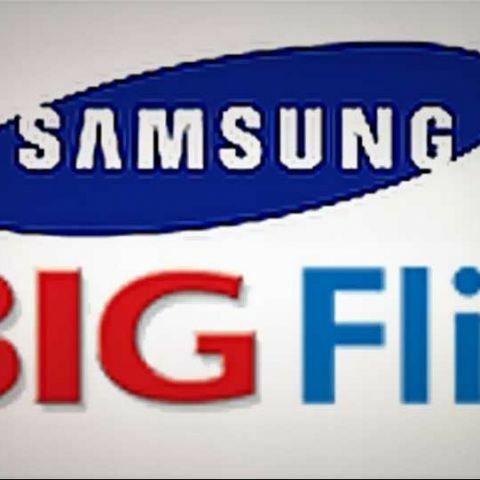 Samsung in co-ordination with BigFlix have launched a video on demand service app called 'My Movies', which offers users full-length movies and free video content for the first 2200 hours. The My Movies app is available for users of Samsung Galaxy S, S II and Galaxy Tab 750 devices. The new Samsung app features films, music videos, TV shows and trailers. 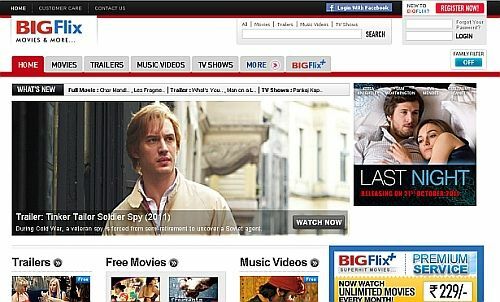 The company says it will soon launch subscription-based services as well. "The subscription service will allow the user to watch full-length feature films and over 1,000 movies with no interruption from advertisement," says Ranjit Yadav, Country Head, Samsung Mobile and IT, said in a statement. "By providing consumers with India relevant applications and rich content on our smart mobile devices like tablets and smartphones, we are seeking to make their experience with our devices more engaging and immersive.” he adds.